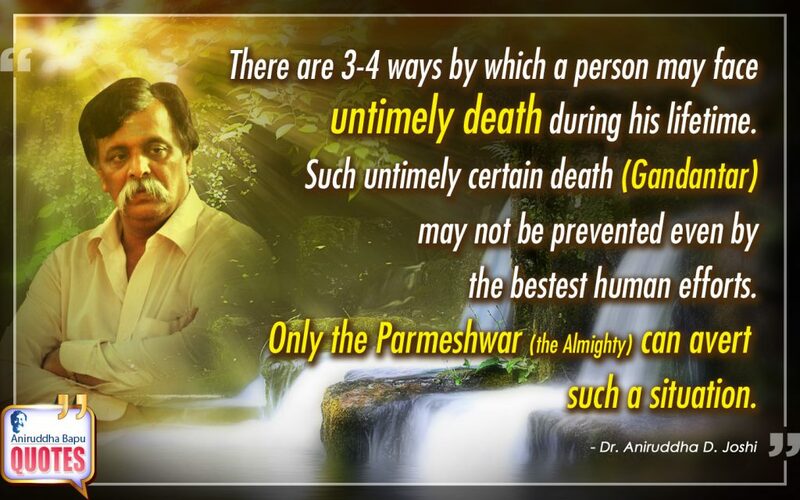 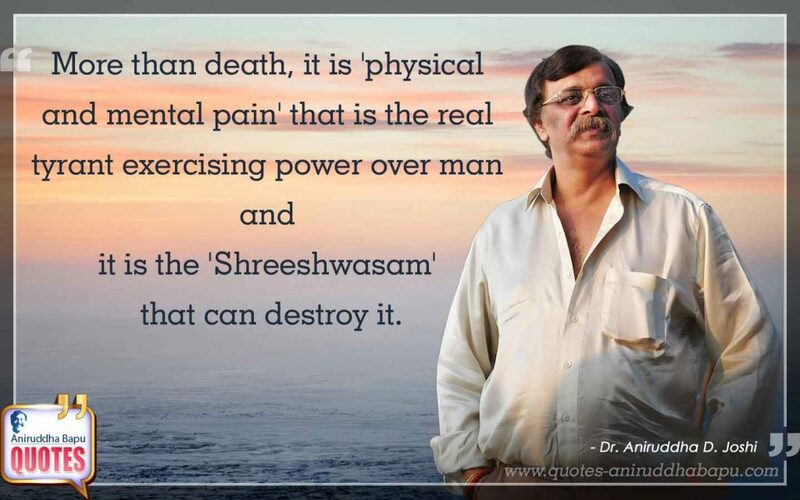 More than death, it is 'physical and mental pain' that is the real tyrant exercising power over man and it is the 'Shreeshwasam' that can destroy it. Every person creates his / her own destiny. 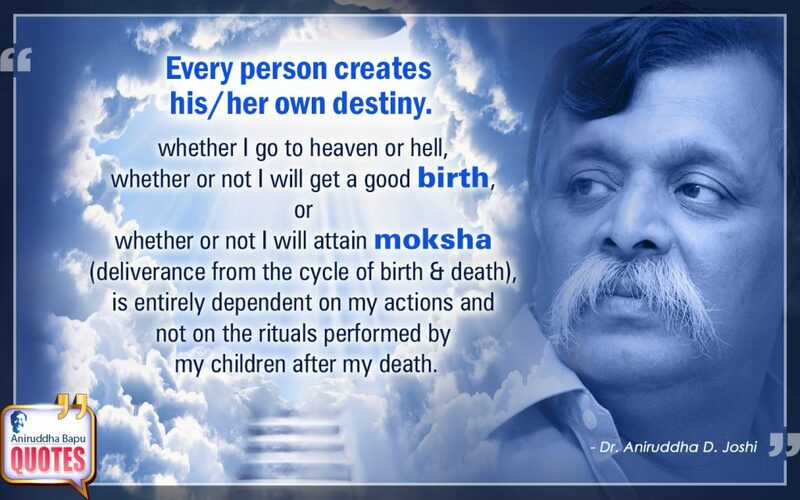 whether I go to heaven or hell, whether or not I will get a good birth, or whether or not I will attain moksha (deliverance from the cycle of birth & death), is entirely dependent on my actions and not on the rituals perfomed by my children after my death.